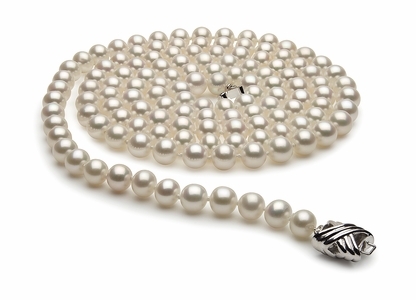 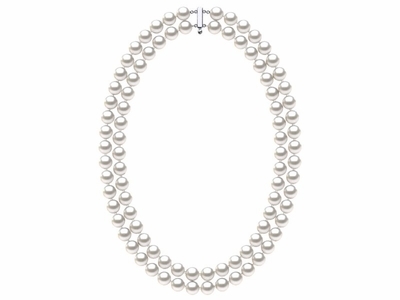 9 x 10mm Baroque Rope 60"
American Pearl is the best source for premium-quality cultured pearls and pearl jewelry. 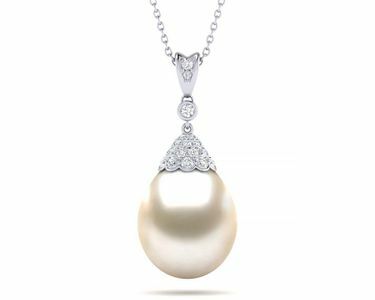 Located in New York's Diamond District, we have a direct connection to suppliers of the world's finest pearls. 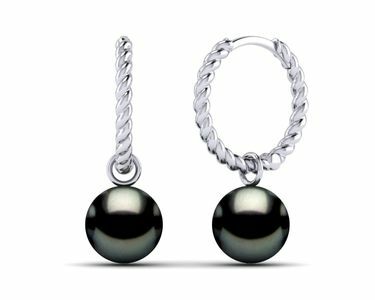 Explore our fine-quality jewelry for breathtaking cultured pearl earrings, pearl rings, pearl necklaces, pearl bracelets and more at wholesale prices. 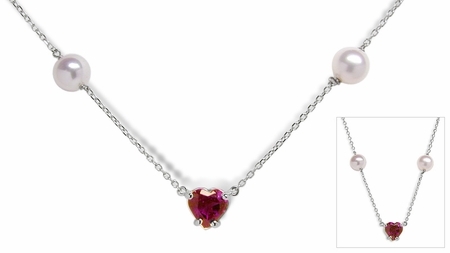 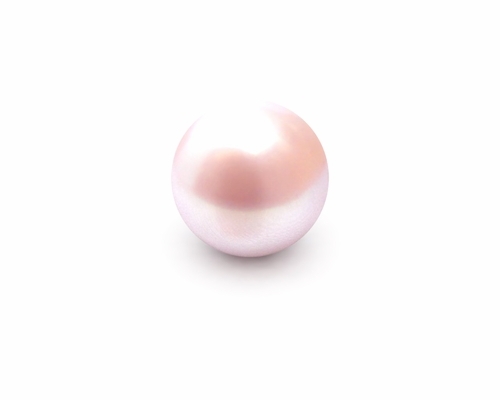 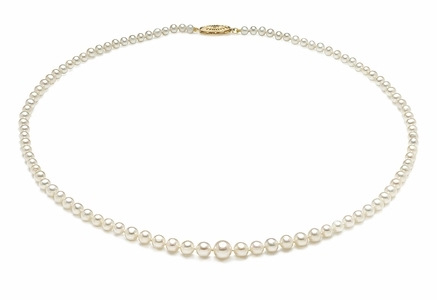 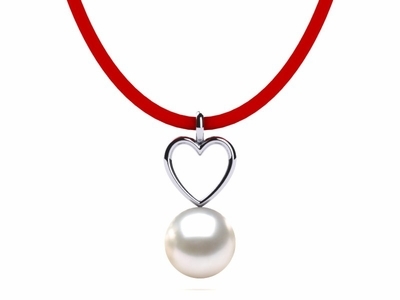 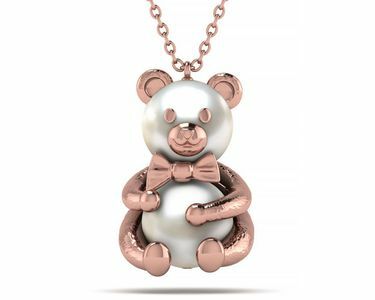 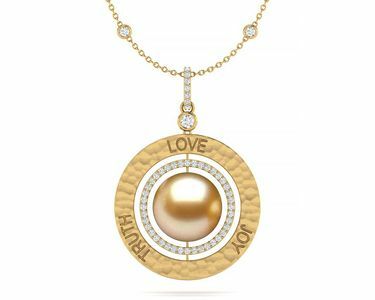 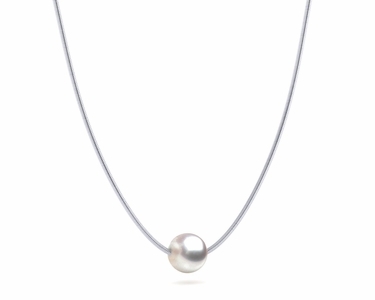 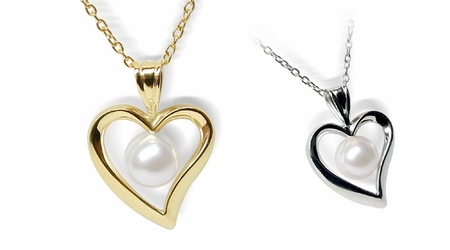 Regardless of if you're shopping for pearl and diamond earrings or a Mother of Pearl necklace that will charm any recipient, AmericanPearl.com is an excellent resource . 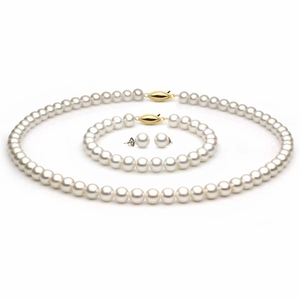 Although each pearl-laden piece is a one-of-a-kind, we're more than happy to create something entirely custom for you using our high-grade cultured pearls. 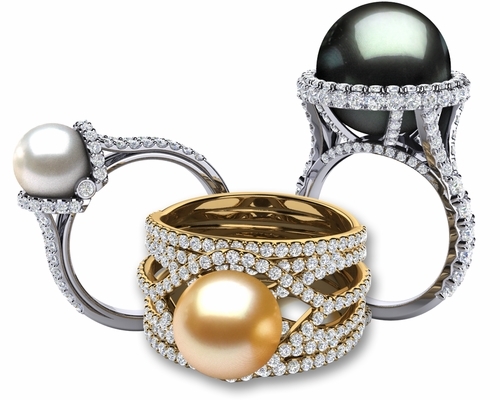 Jewelry is our specialty, and we love to bring your vision to life. 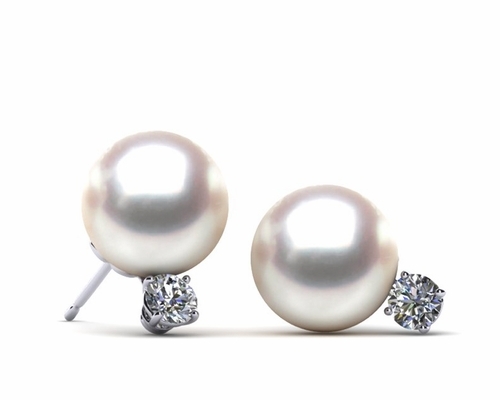 Let us be a part of your engagement, wedding or special occasion. 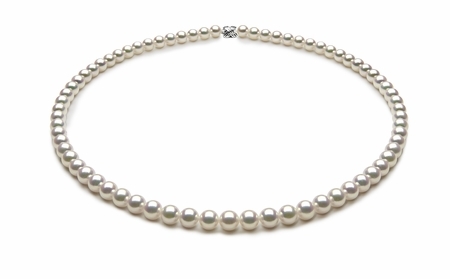 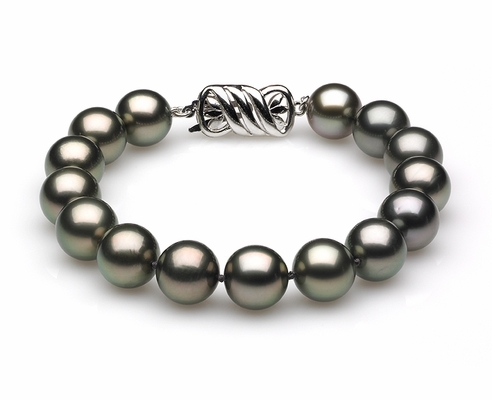 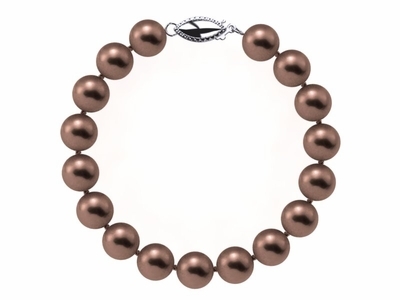 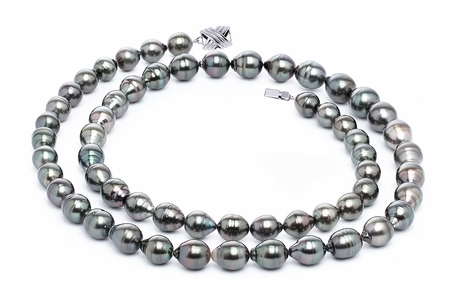 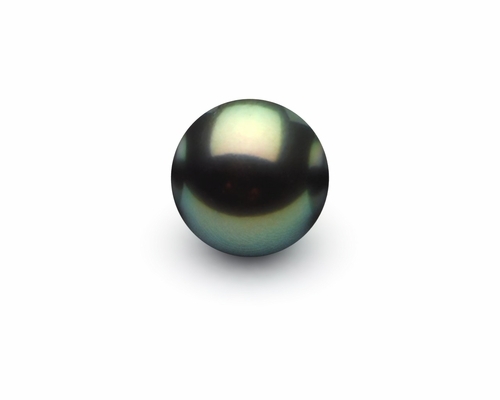 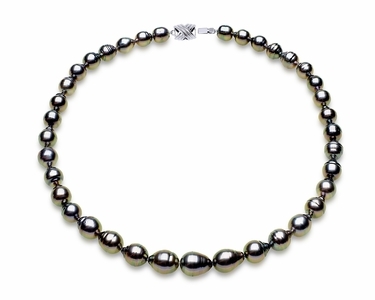 Whether you're looking for bold and beautiful cultured Tahitian pearls or you prefer the delicate look of genuine Akoya pearls, you'll find them at American Pearl. 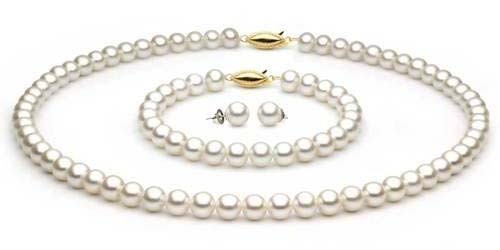 We have long-established relationships with pearl farmers in Australia, Tahiti and French Polynesia, Indonesia and Japan - the world's only sources for the best cultured pearls on the market. 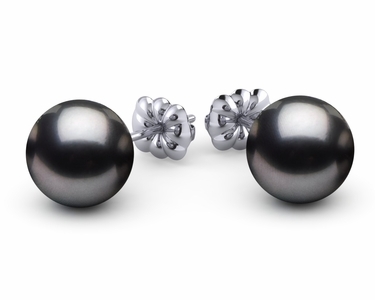 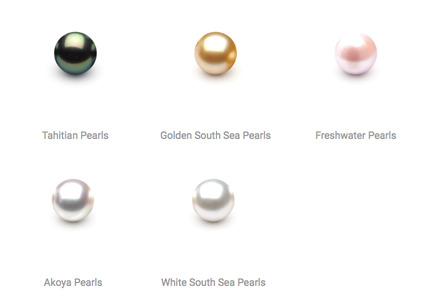 We offer a variety of extremely high- quality cultured pearls at a fraction of most retailers' prices. Because we are owned and operated by a major American pearl importer and we've developed thousands of industry connections over the past several decades, we're able to pass significant savings on to each of our clients. 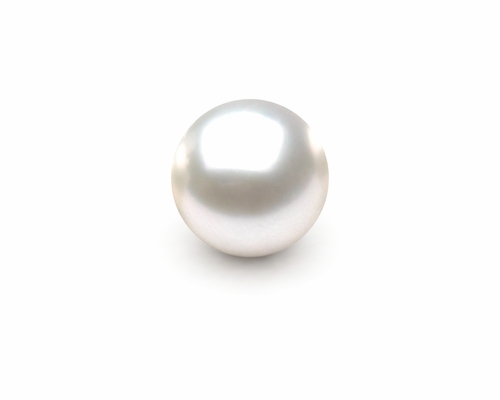 At American Pearl, we pride ourselves on not only selling the best pearls at the best prices, but providing all the information you need to make the right decision about quality. 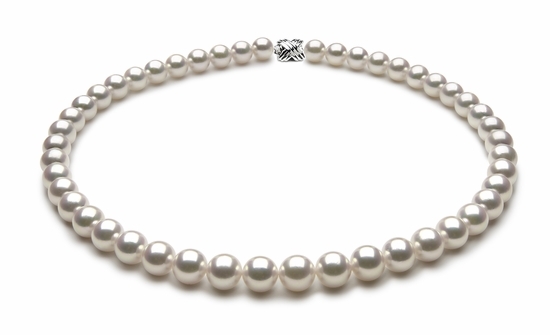 We have customer service representatives on-staff to answer all of your questions, and we can even help you choose the right clasp, determine ring sizes and pick out the perfect pearls. 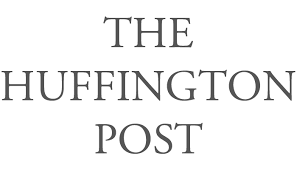 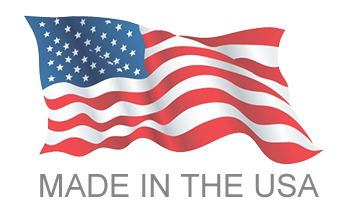 If you have questions, call us at 800-847-3275 or get in touch with us online, and we'll be happy to help. 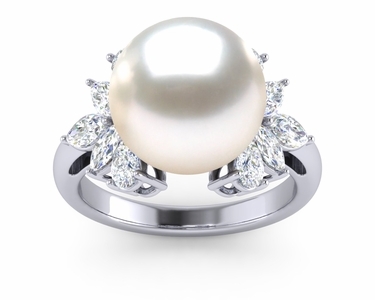 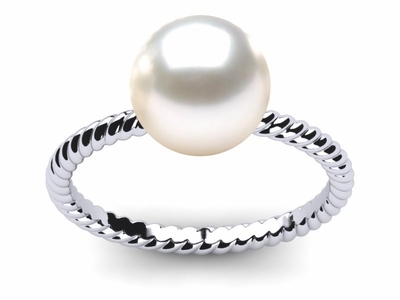 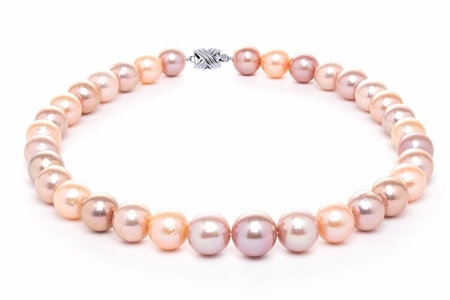 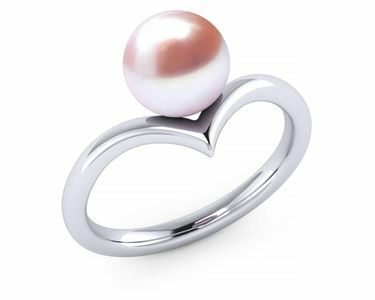 As experts in the pearl industry, we understand what makes these beautiful gems special. 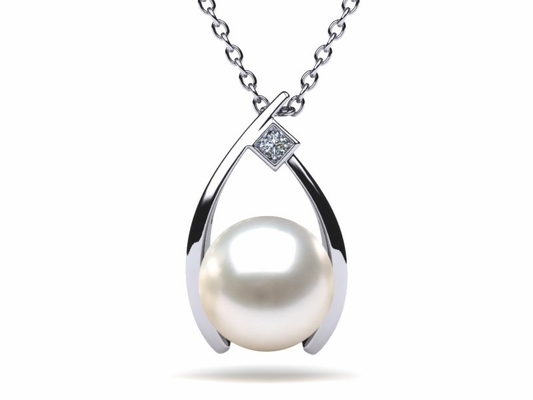 We've been established in NYC's Diamond District since 1950, and we are longtime members of the Jewelers Vigilance Committee and the Cultured Pearl Association of America. 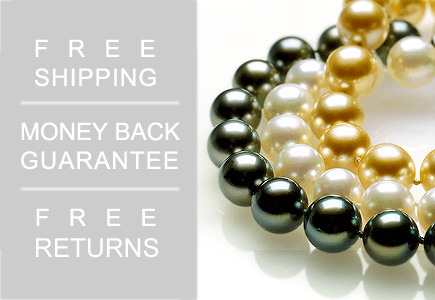 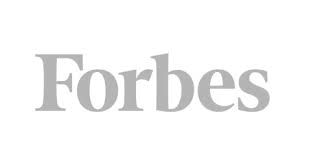 It has always been our mission to provide our clients with superior service. 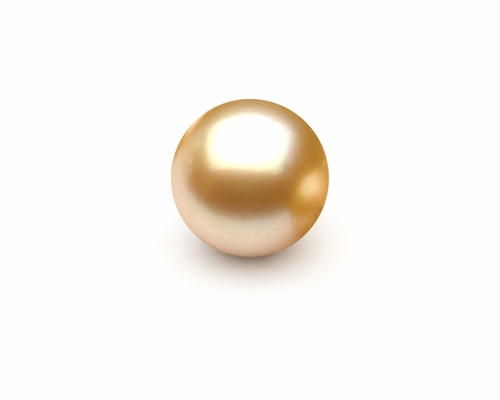 Additionally, we only offer pearls of the highest quality. 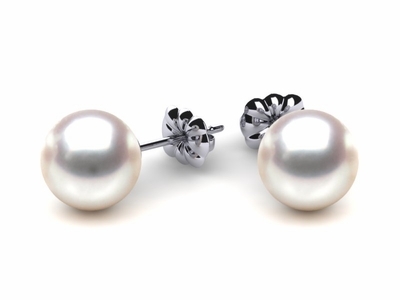 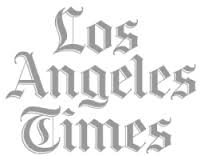 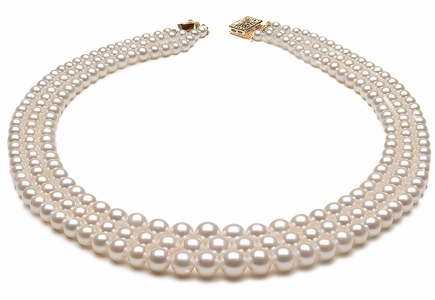 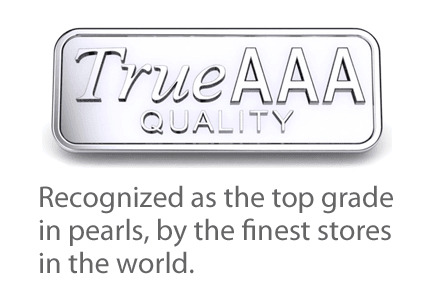 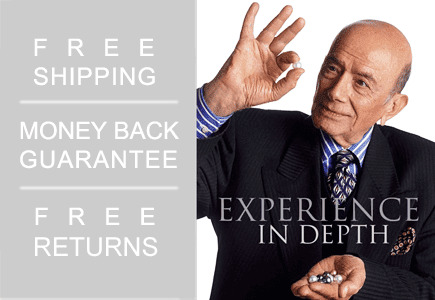 We understand that our clients trust us with their valuable purchases, and we hold ourselves to stringent standards to ensure we maintain our sterling reputation as America's most trusted cultured pearl experts.